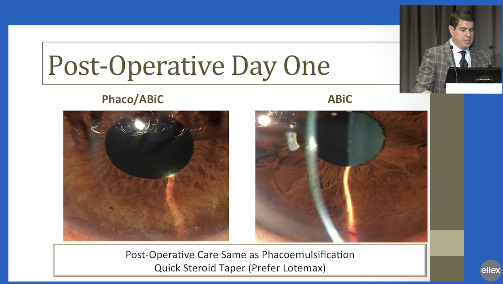 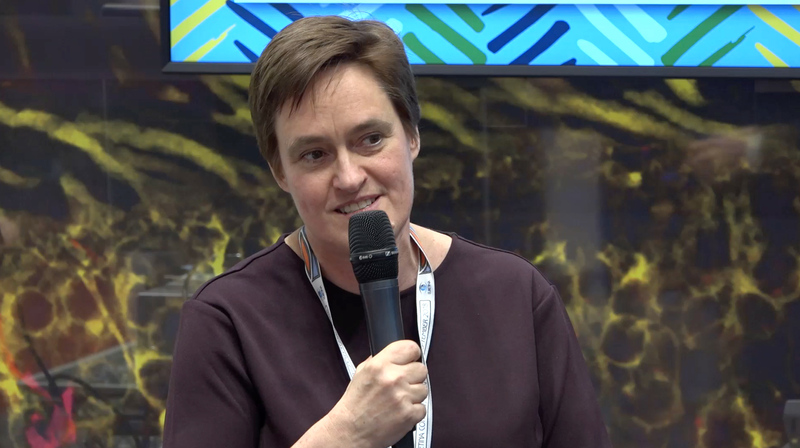 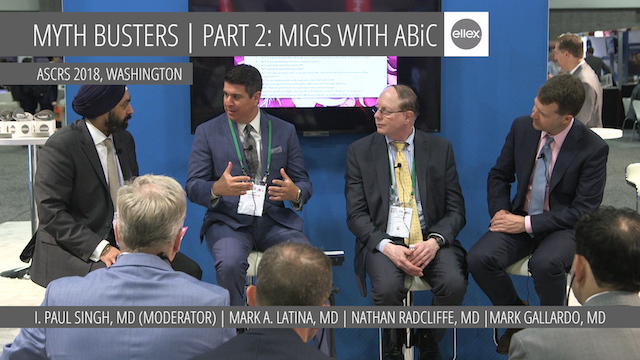 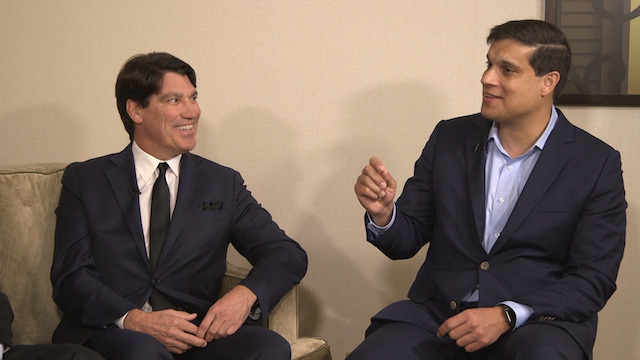 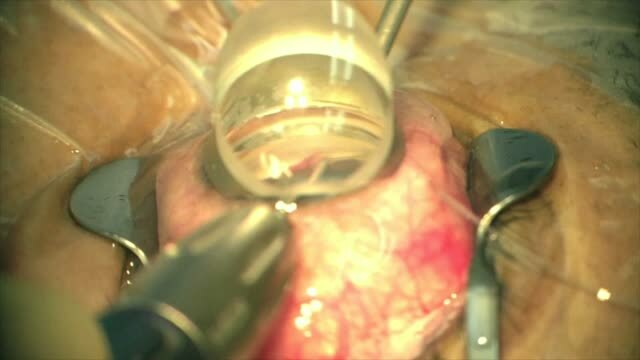 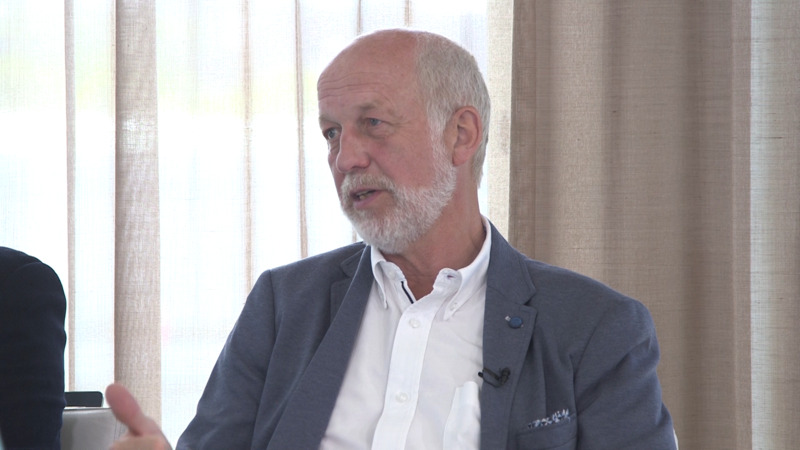 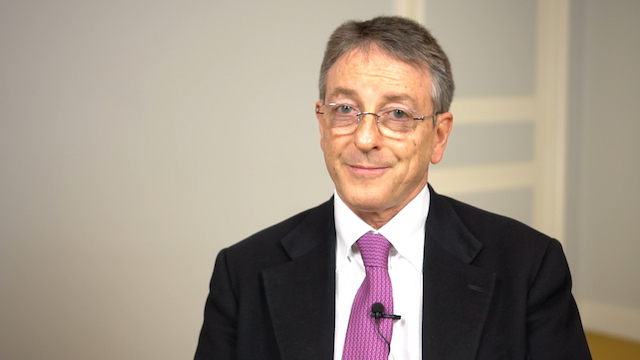 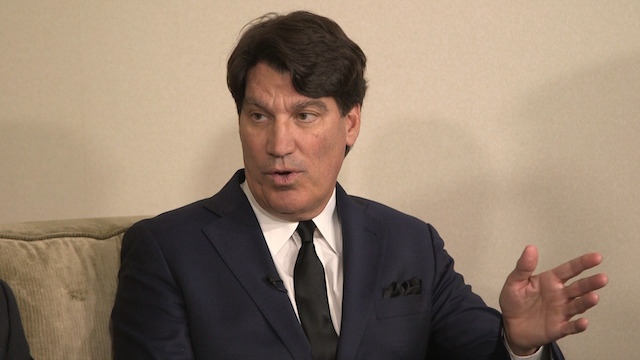 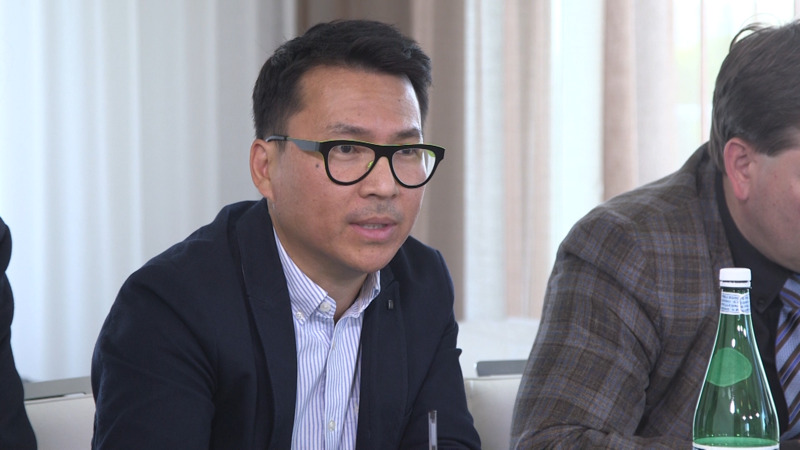 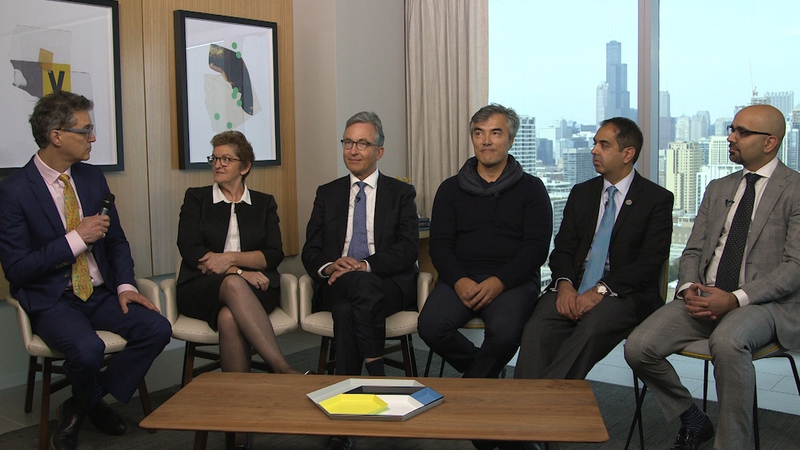 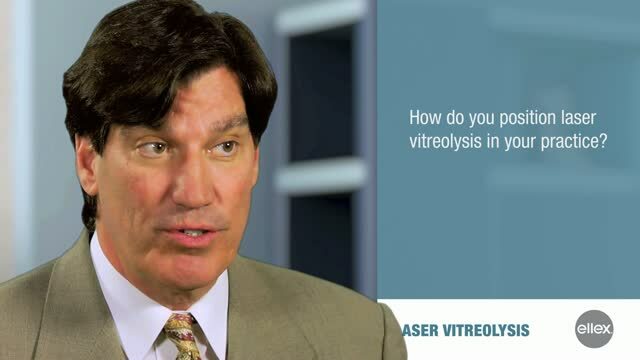 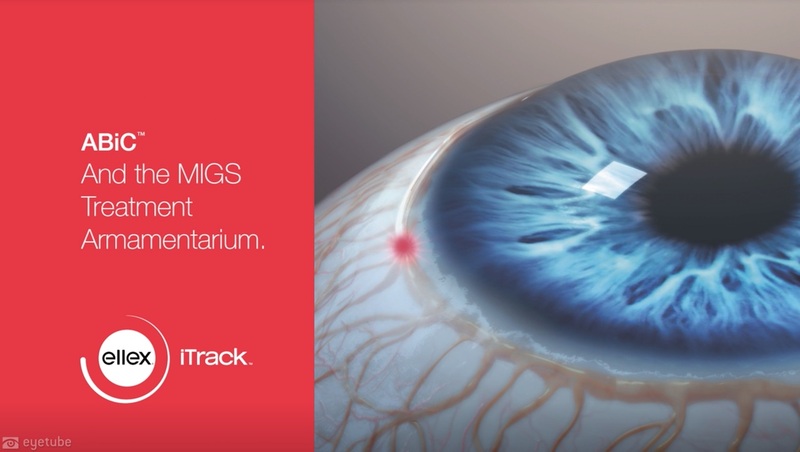 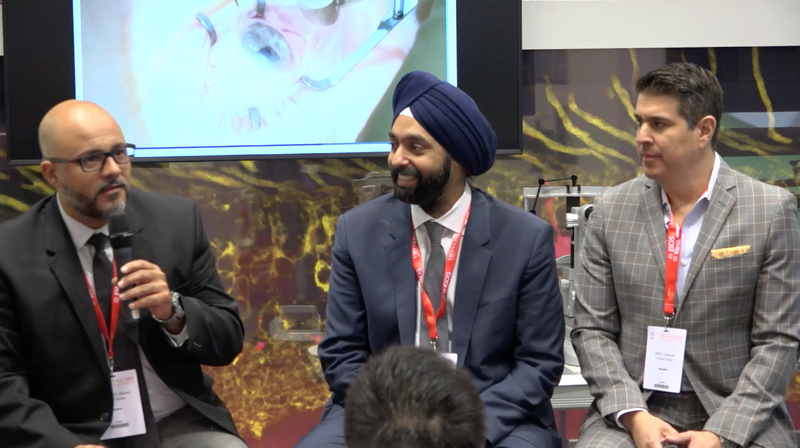 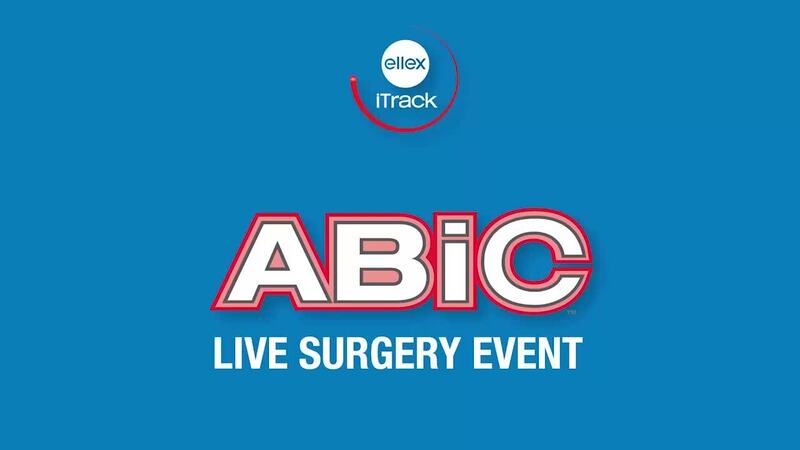 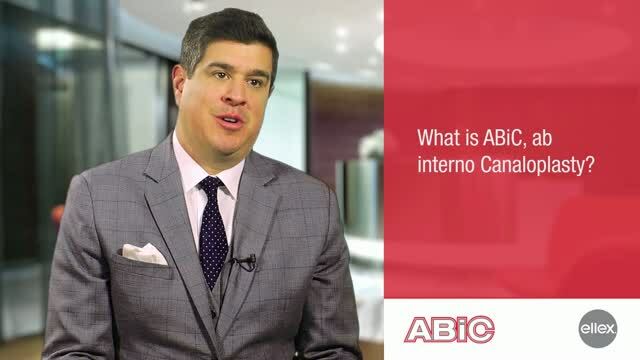 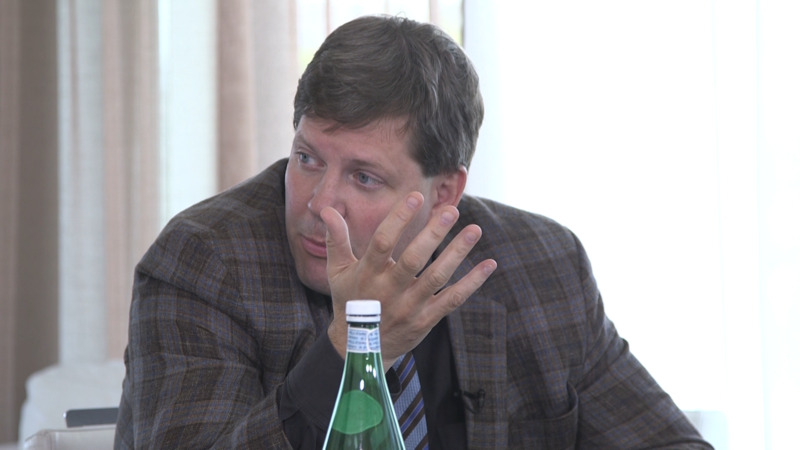 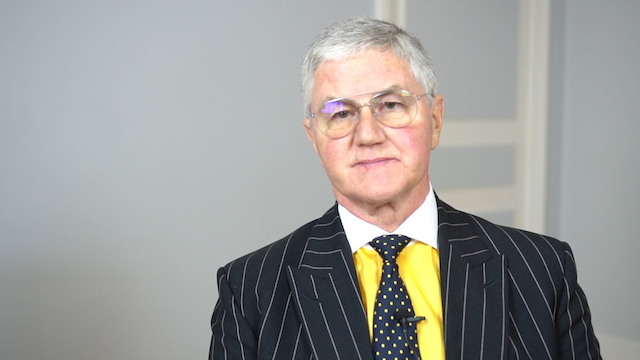 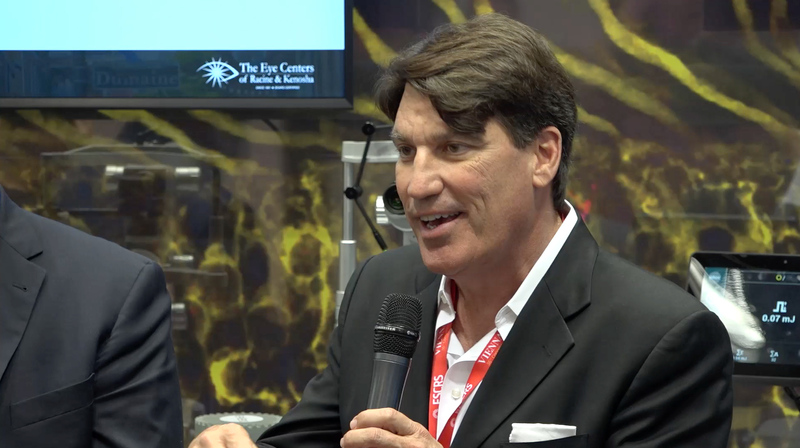 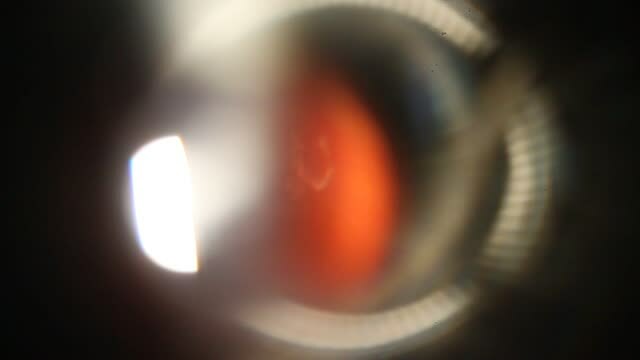 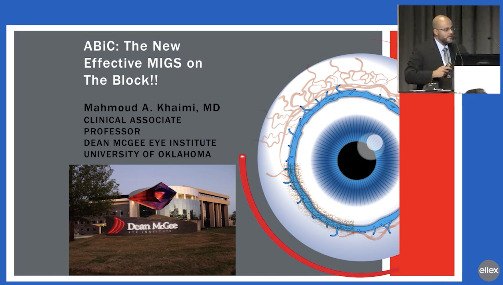 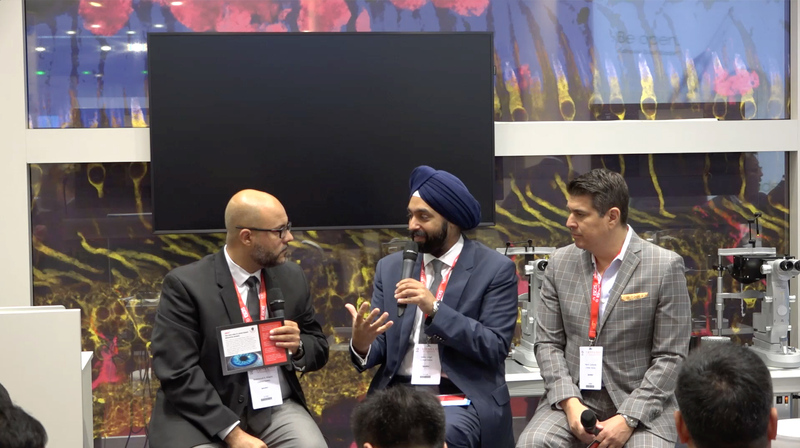 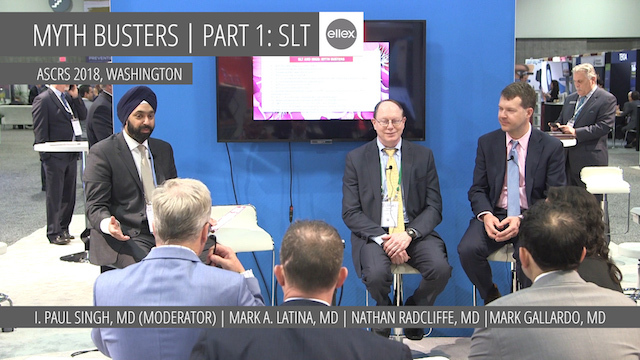 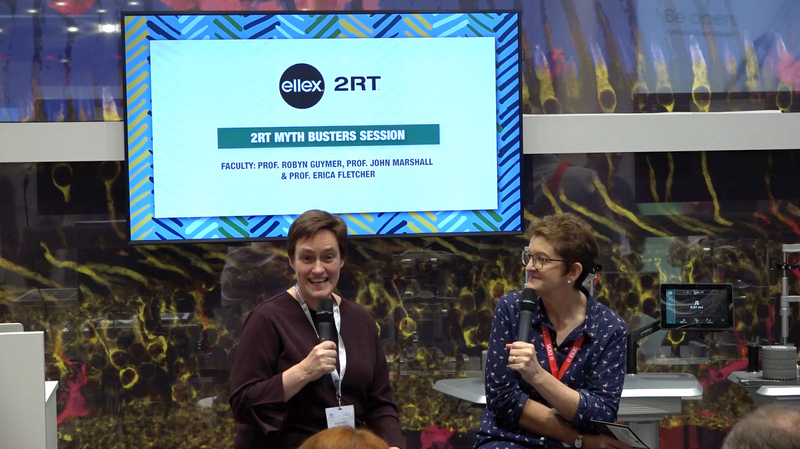 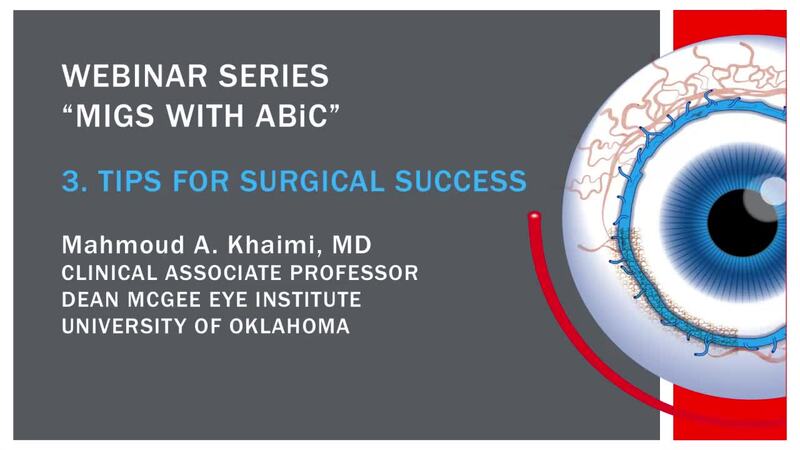 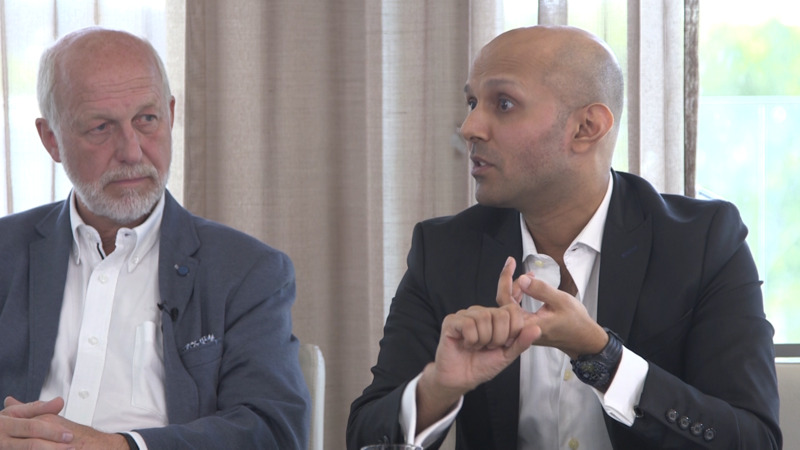 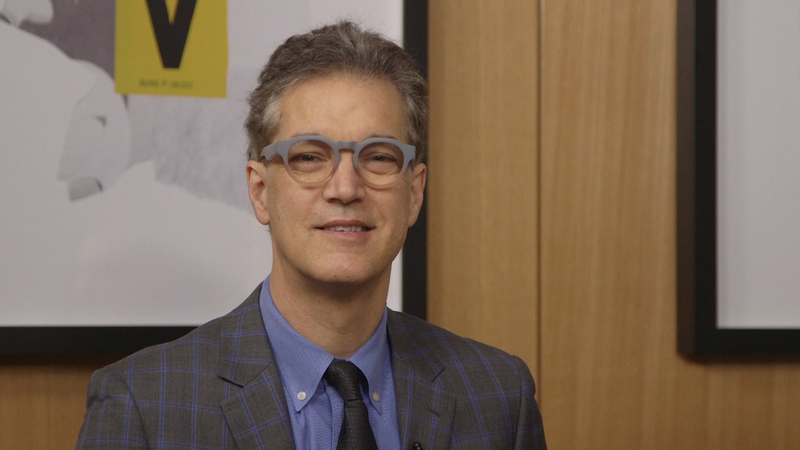 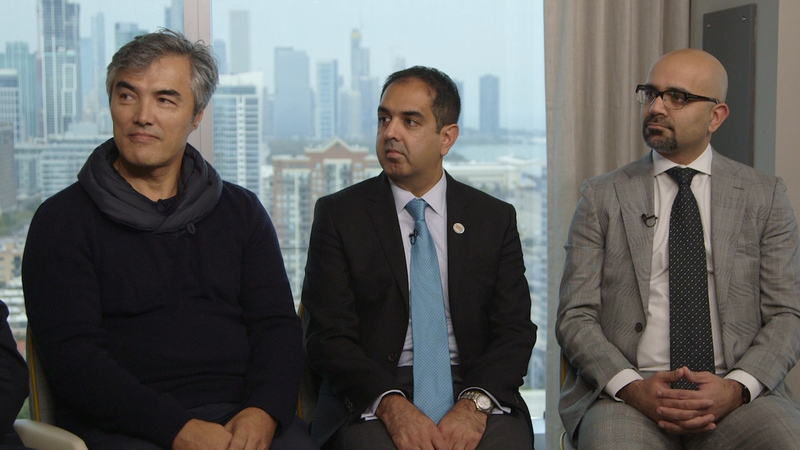 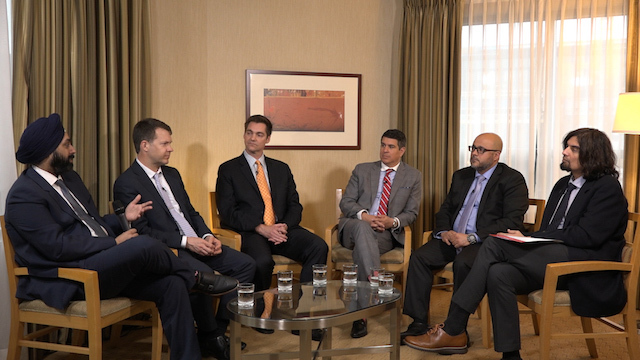 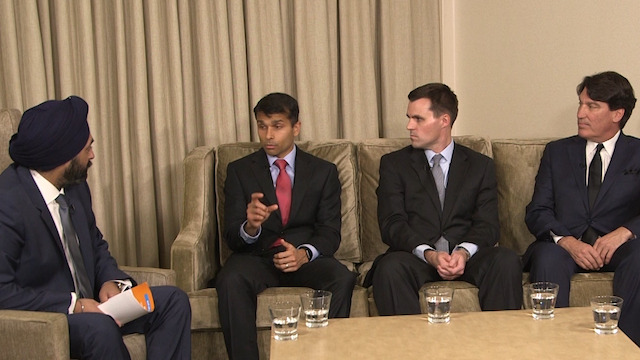 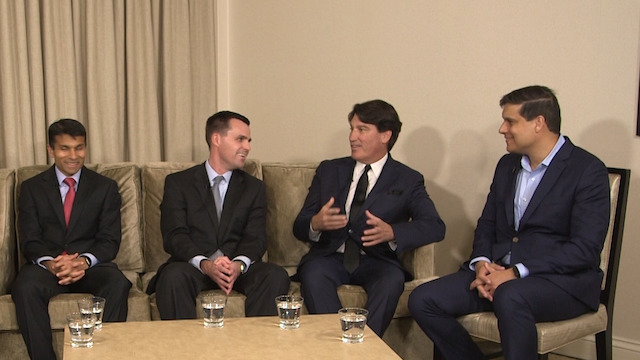 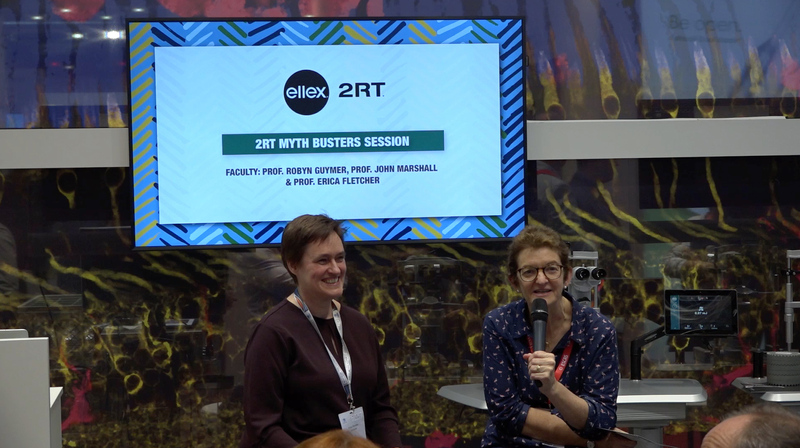 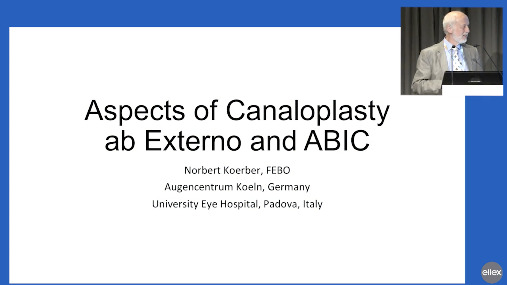 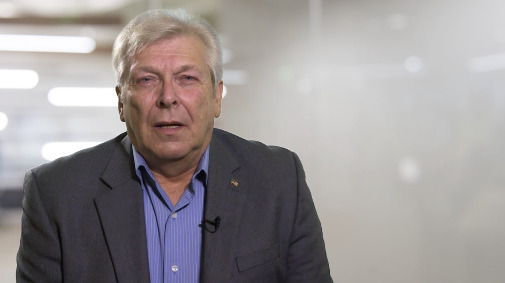 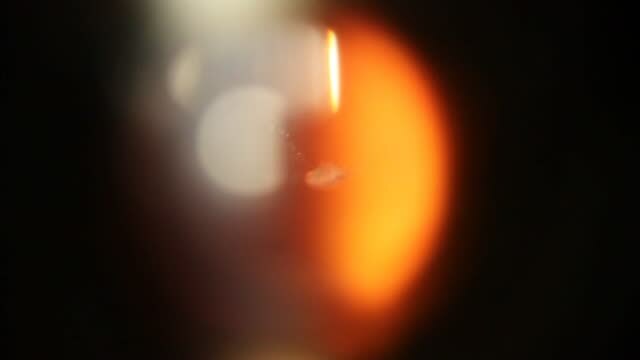 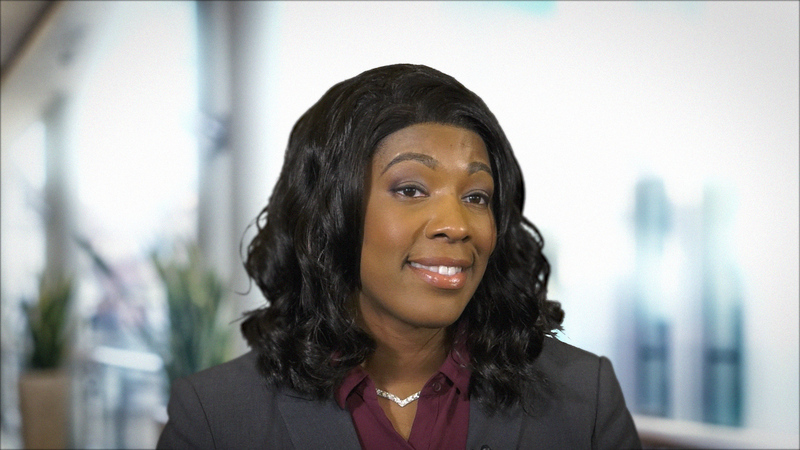 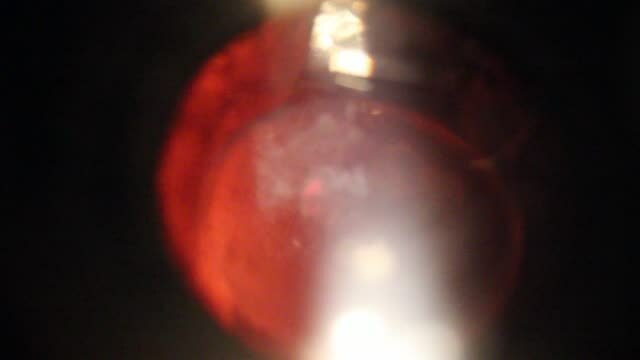 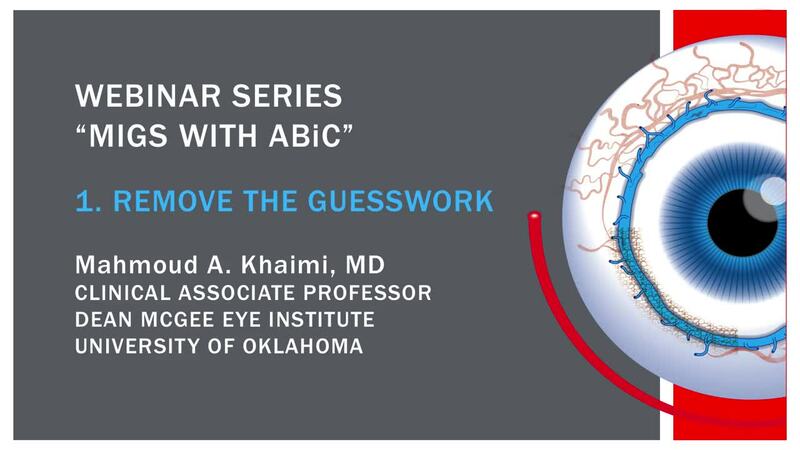 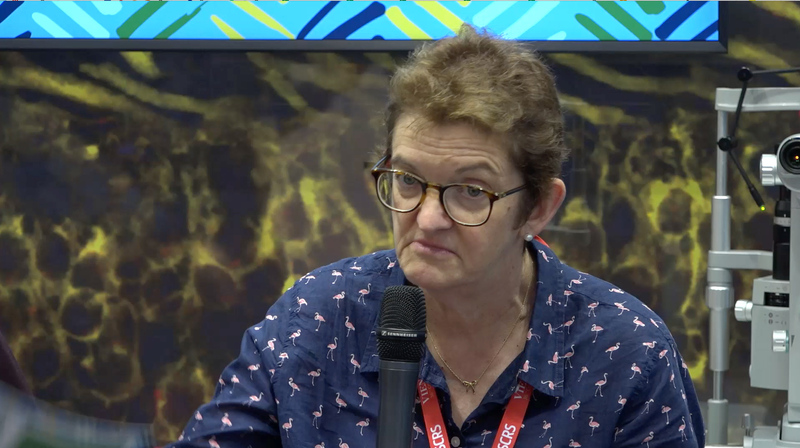  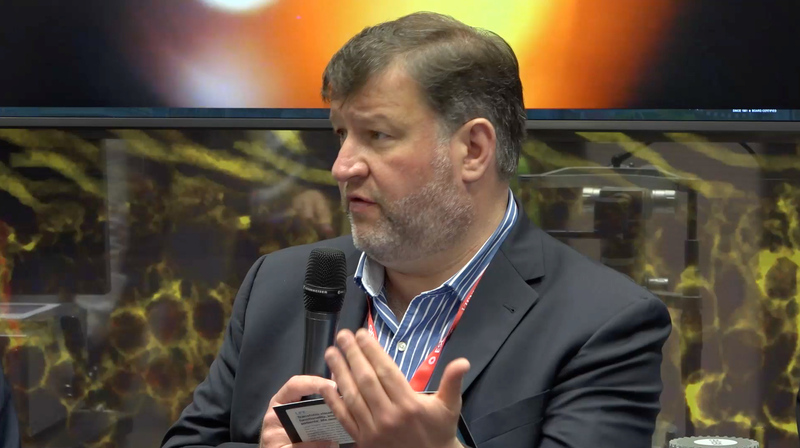 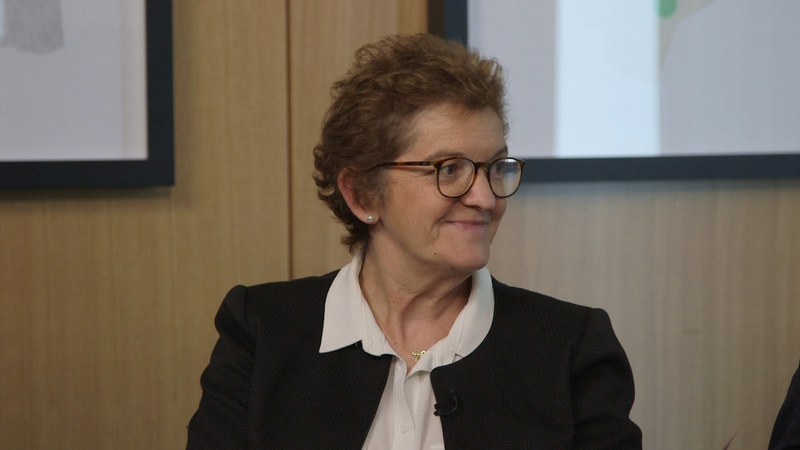 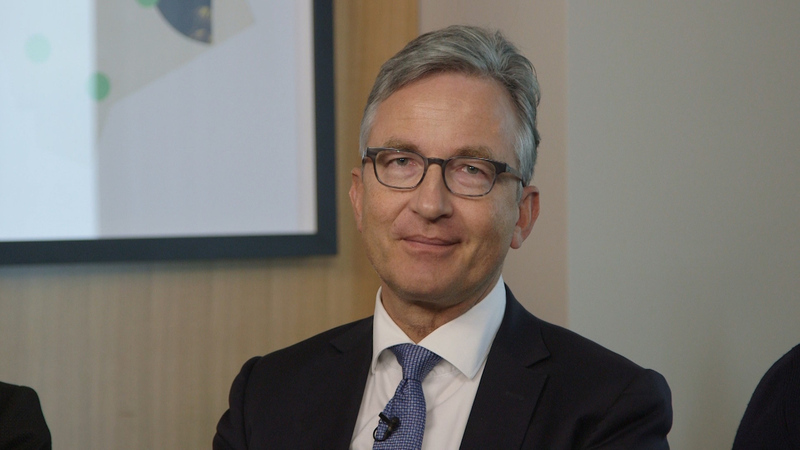 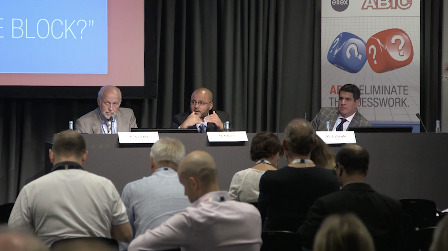 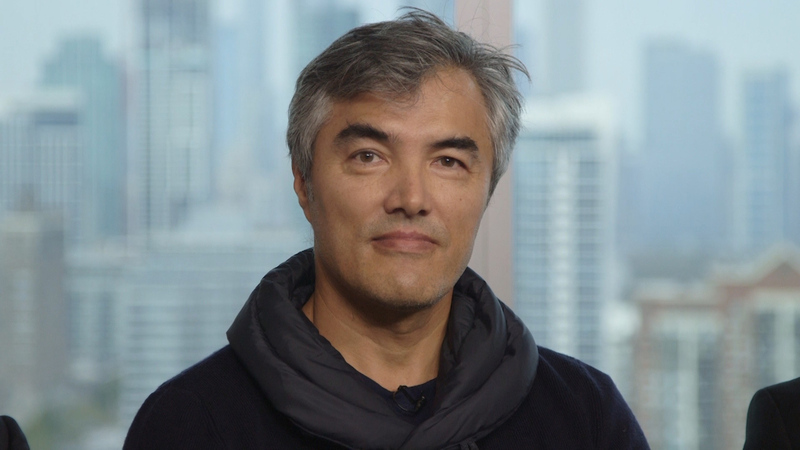 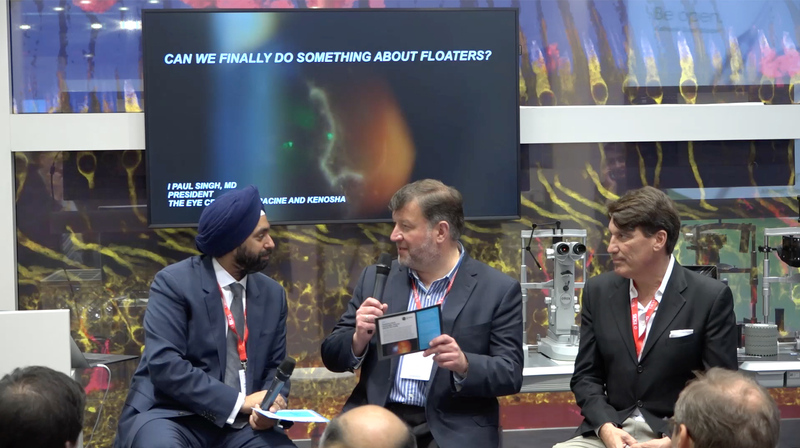 This roundtable discussion on laser vitreolysis discusses advances in technology and the advantages of a new laser system for this procedure. 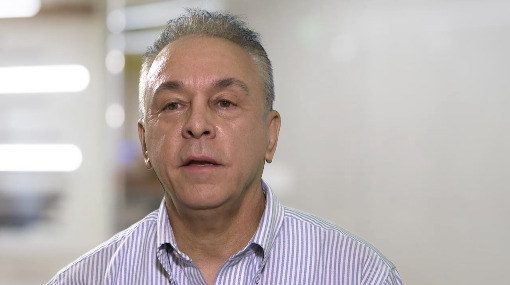 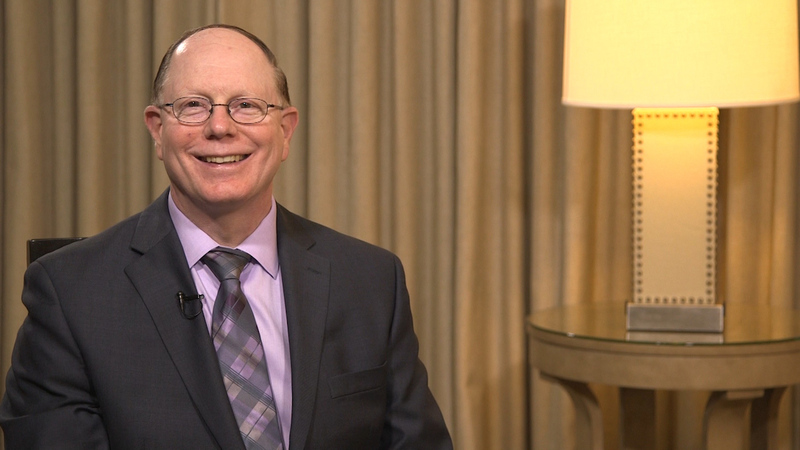 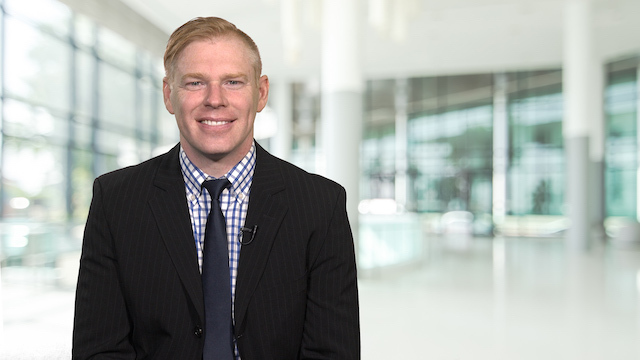 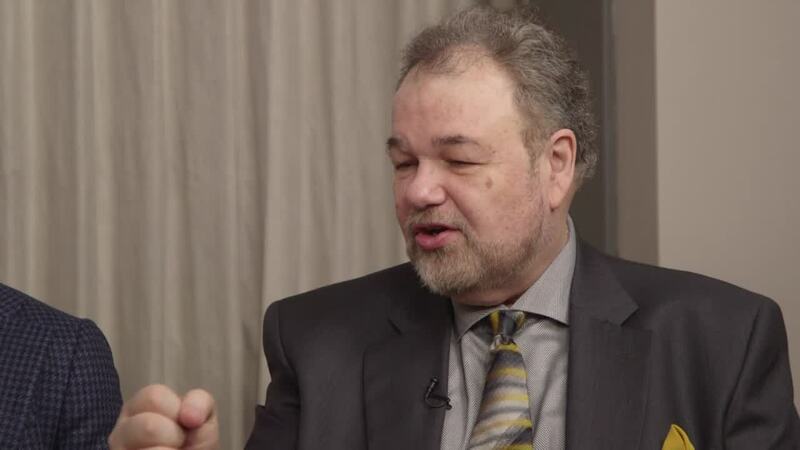 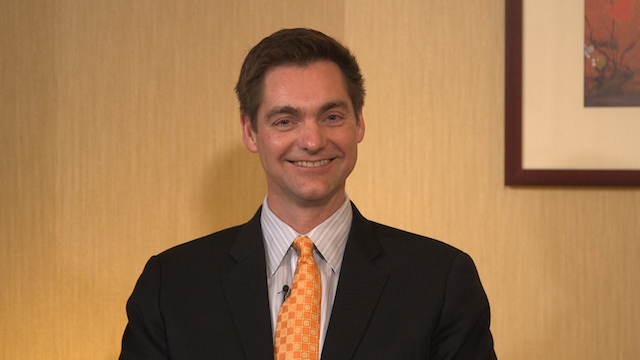 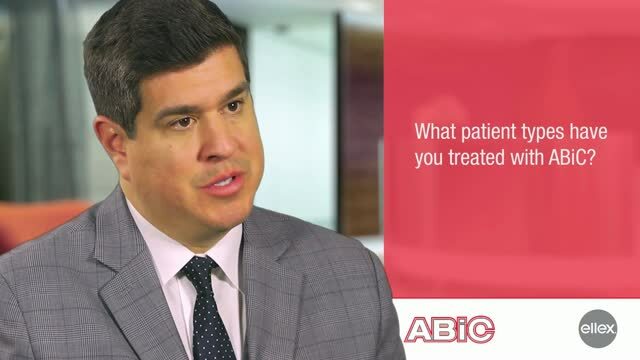 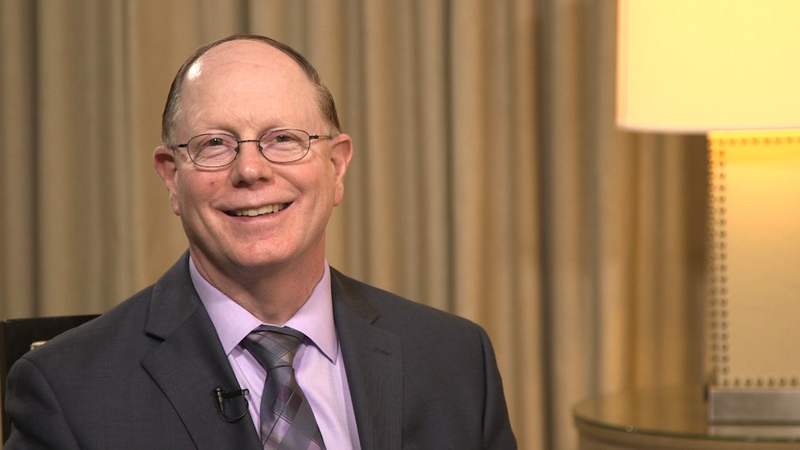 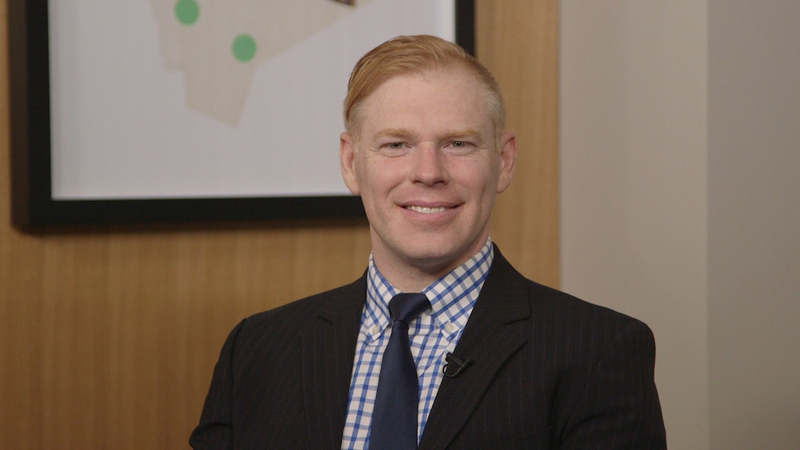 Karl Stonecipher, MD, stresses the importance of visualization and comments on how to consult patients about LFT. 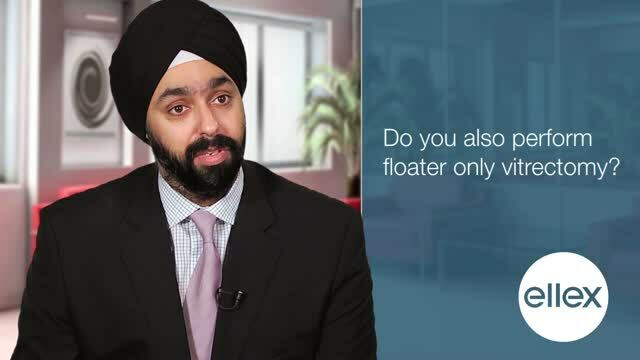 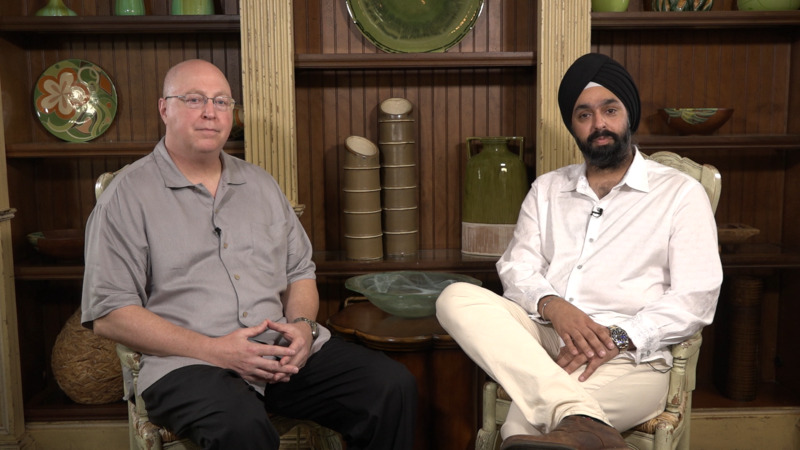 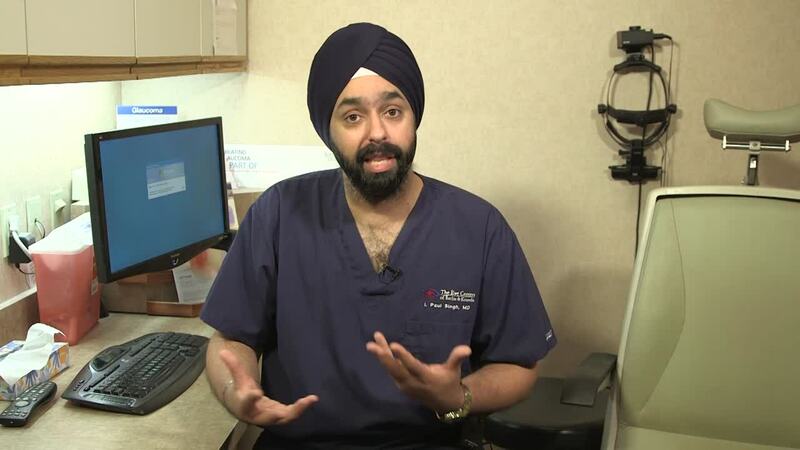 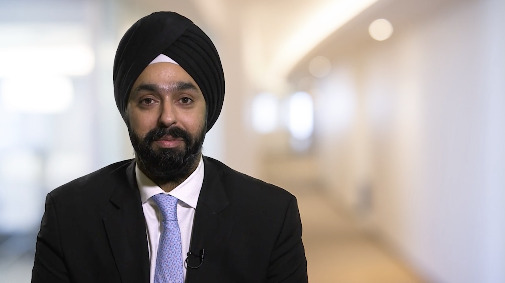 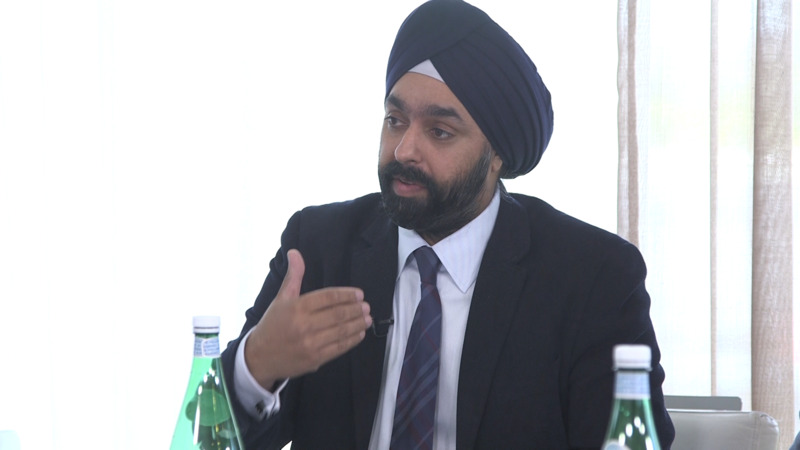 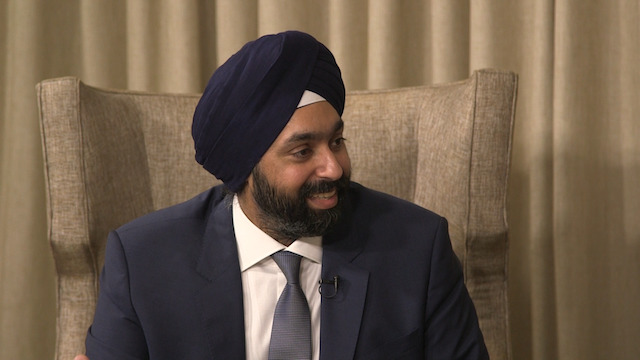 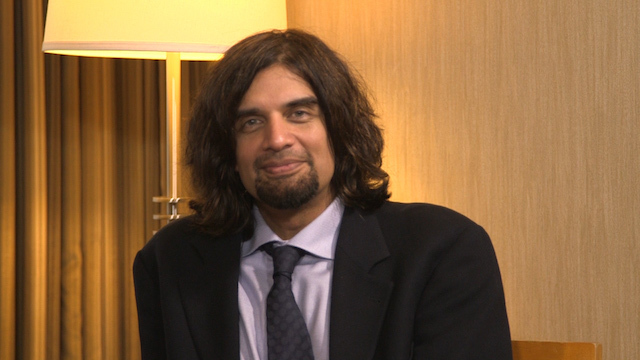 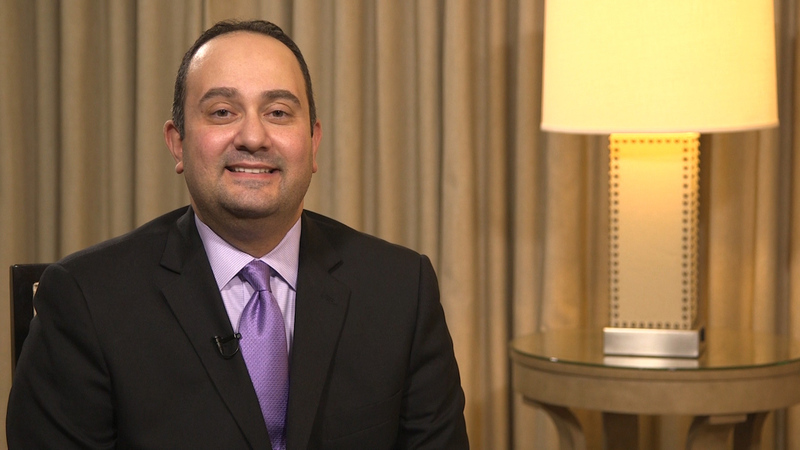 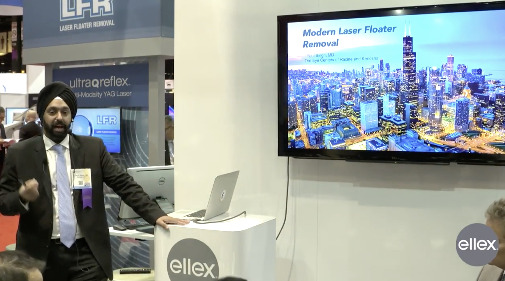 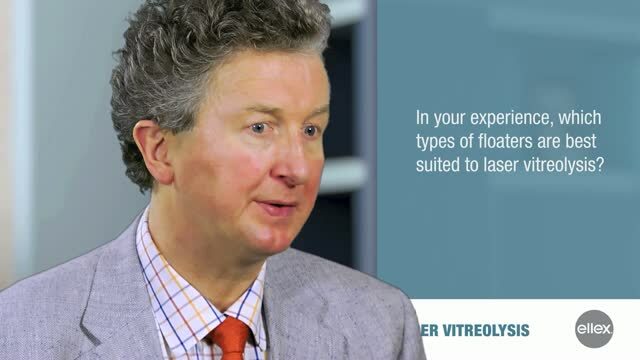 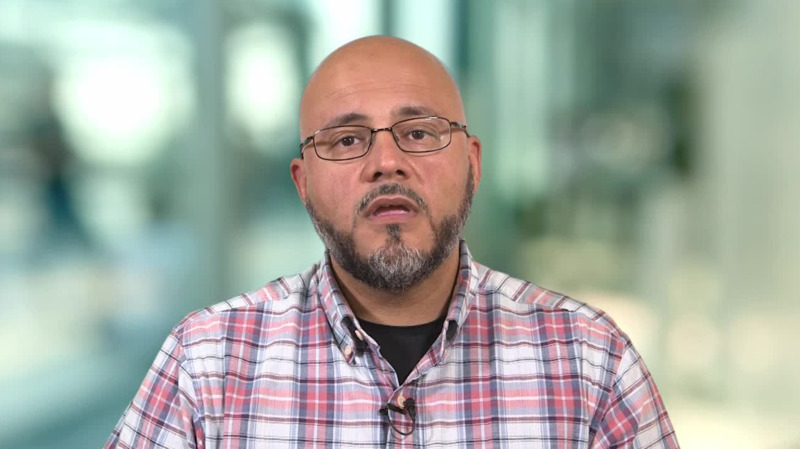 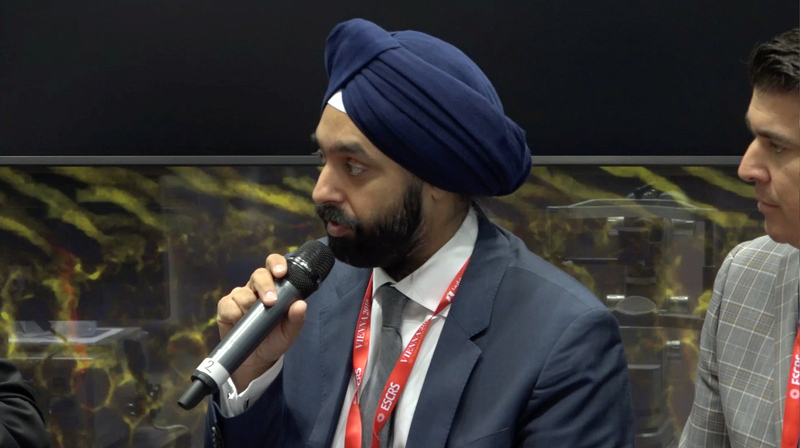 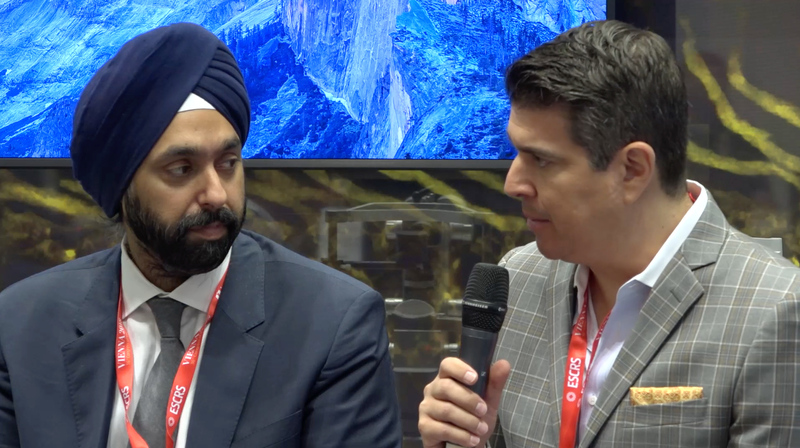 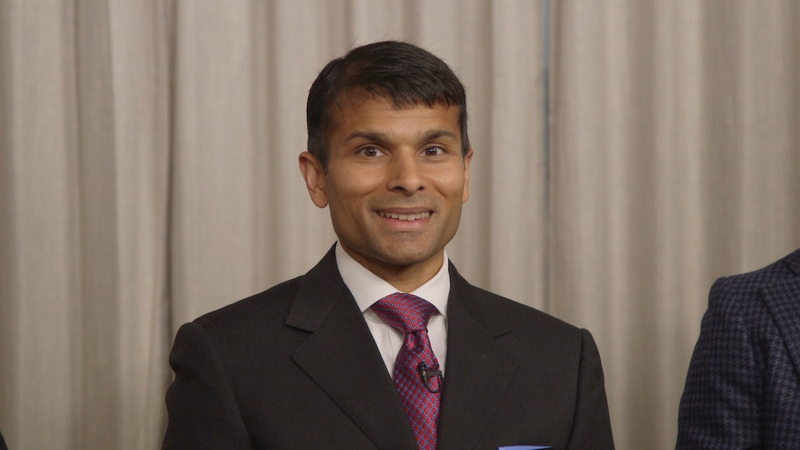 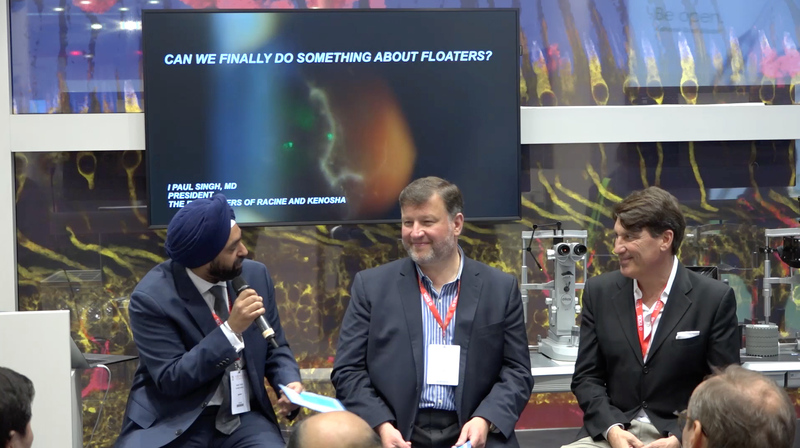 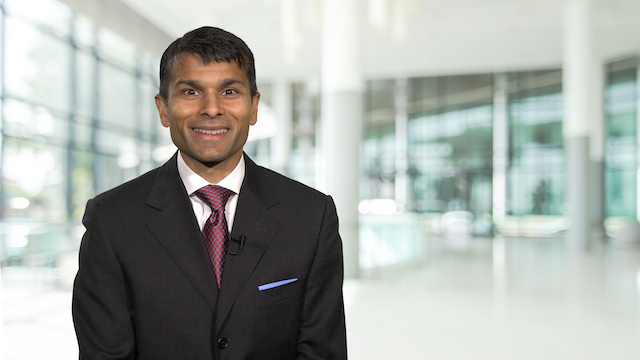 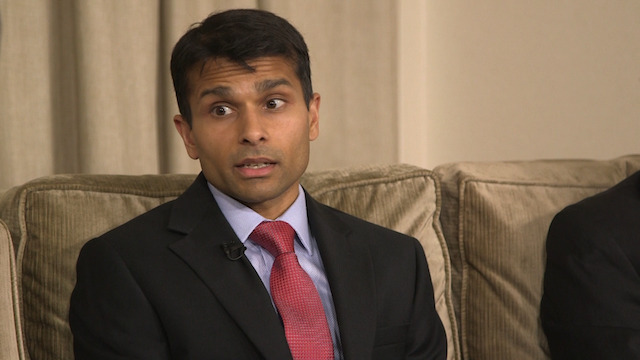 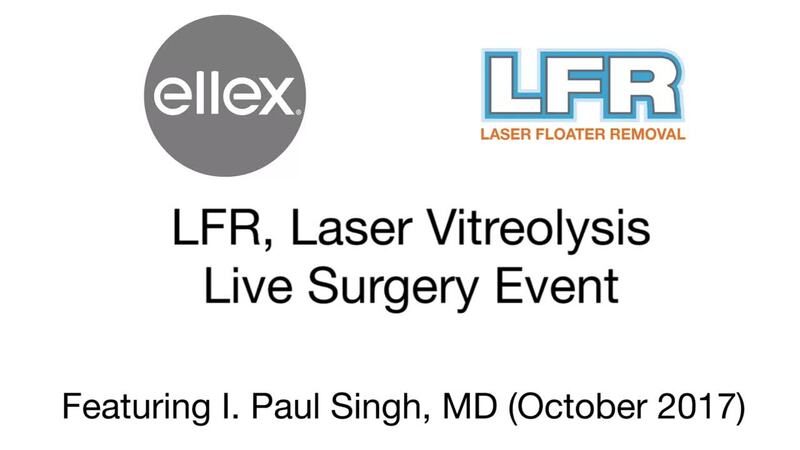 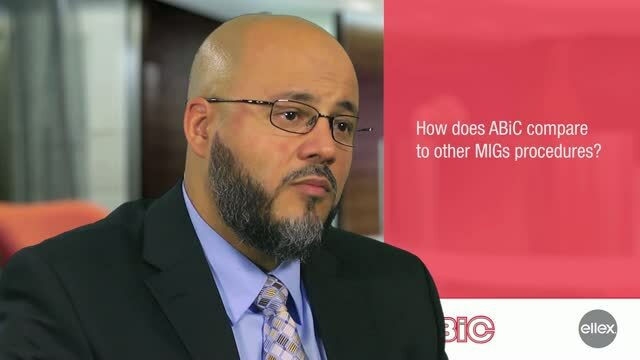 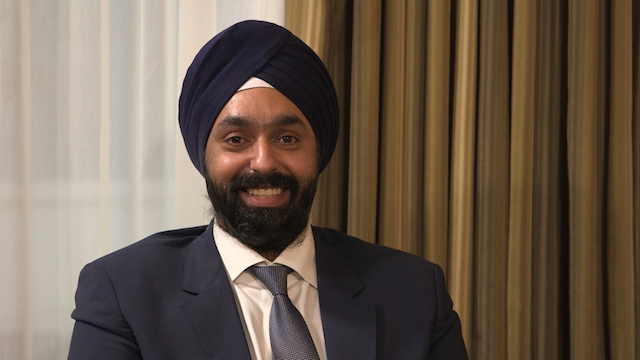 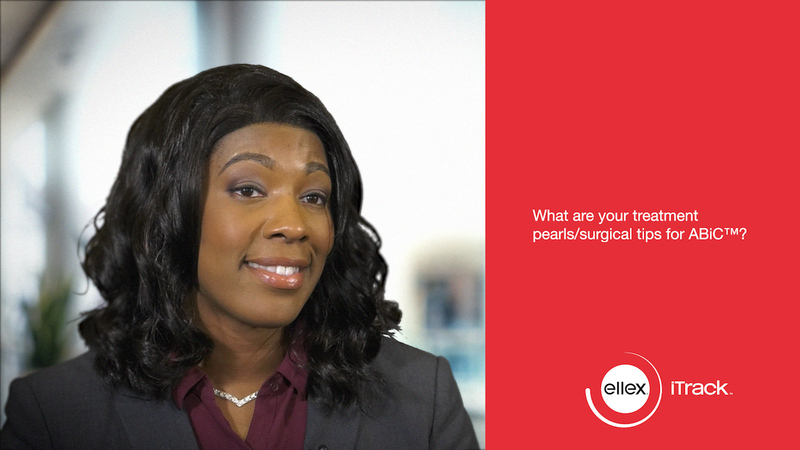 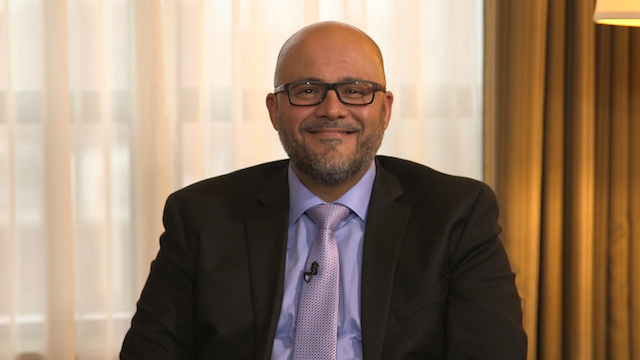 Inder Paul Singh, MD, explains how improved visualization of floaters helps improve the safety of the procedure.